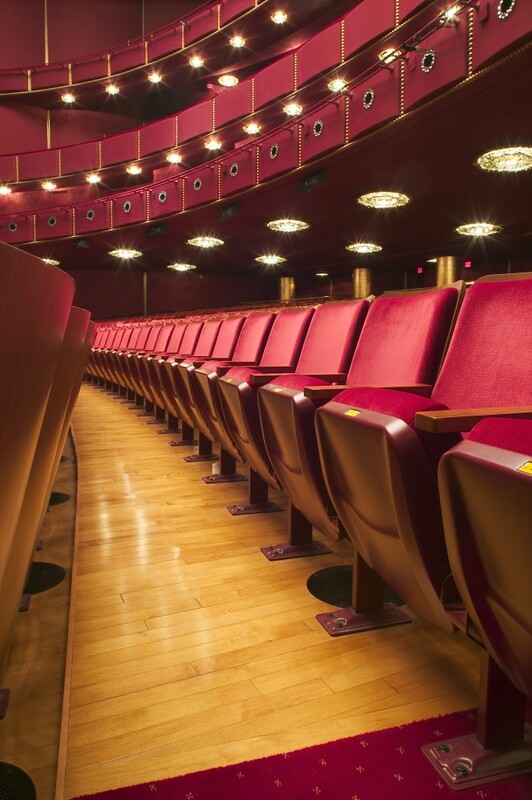 In 2014, MasterCare Flooring was asked to come in and provide our expert opinion on how to restore the floors of the Andrew Mellon Auditorium, which were aging and in poor repair. 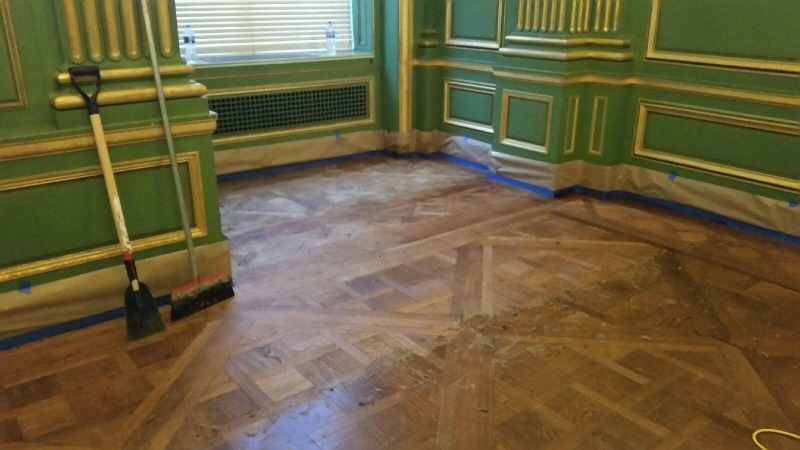 Our craftsmen cleaned the floor and applied new finish, which returned the beautiful, historic patina to the 11,000 square foot main space. 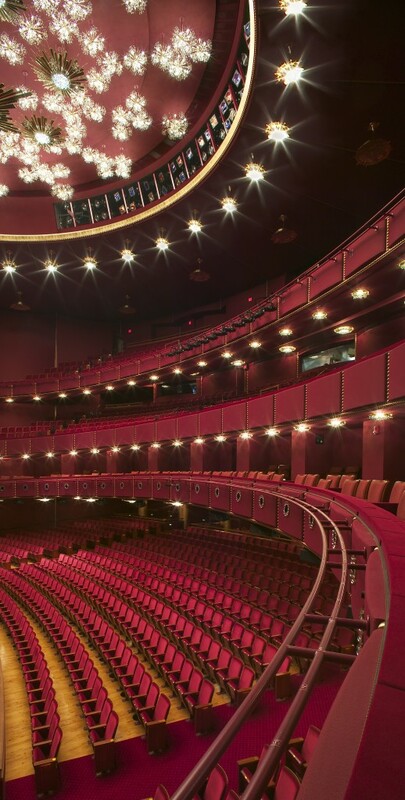 In 2015, the building sustained a water leak in its three historic green rooms. 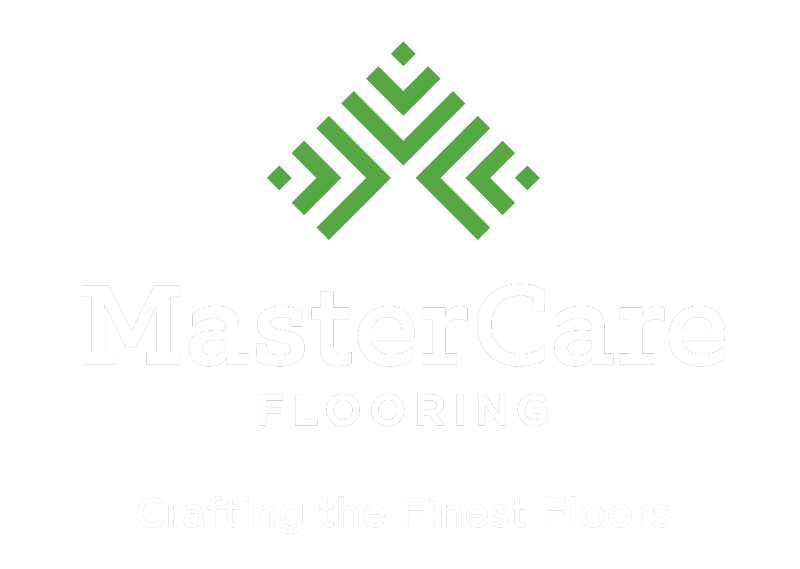 The experts at MasterCare Flooring were invited to assess the water damage and make restoration suggestions. 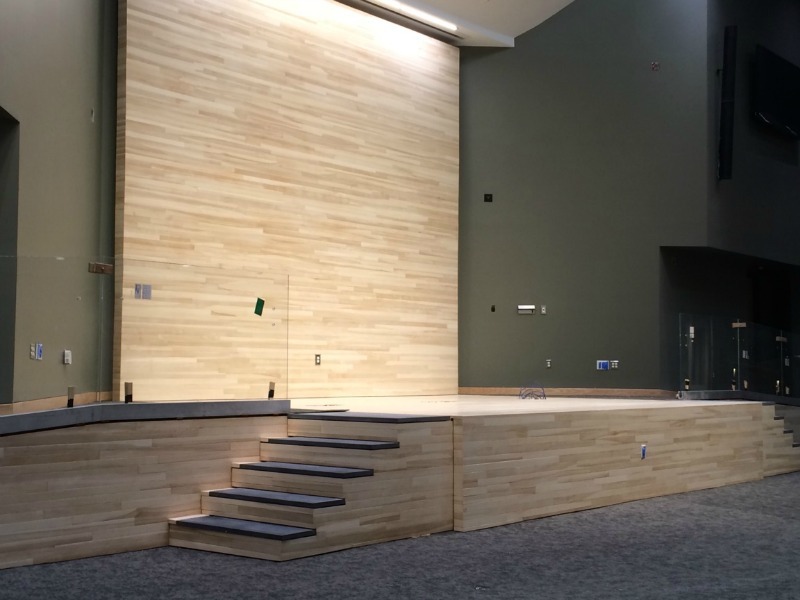 The water had heaved and created buckling in the floor, causing major safety concerns. With a scheduled event looming, they needed the floors to be flat and safe to walk on. 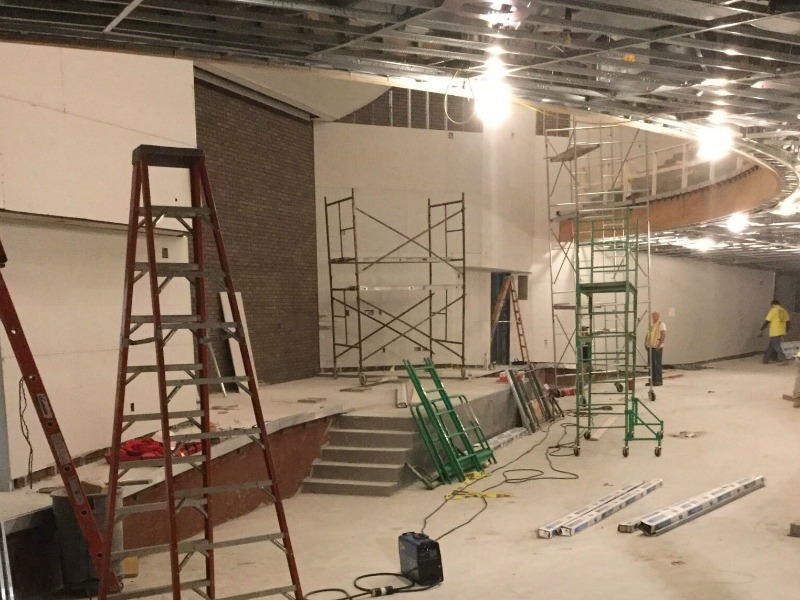 Our craftsmen mobilized within days and repaired the damaged areas so the and event could happen as planned. This was an acceptable short-term solution, but not a sustainable overall fix.  The client intended to resand the floors in all the green rooms, but the historic preservation specialist at MasterCare analyzed the floors and determined that they were too thin to sand. We chose to do an acquiescent restoration process, which was developed proprietarily with the help of an environmental chemist. Once all the old finish was hand removed, the original patina was restored, and a new stain, sealer and environmentally based finish was applied. The restored floors are as breathtaking and beautiful as San Francisco-based architect Arthur Brown, Jr. designed and intended them to be. 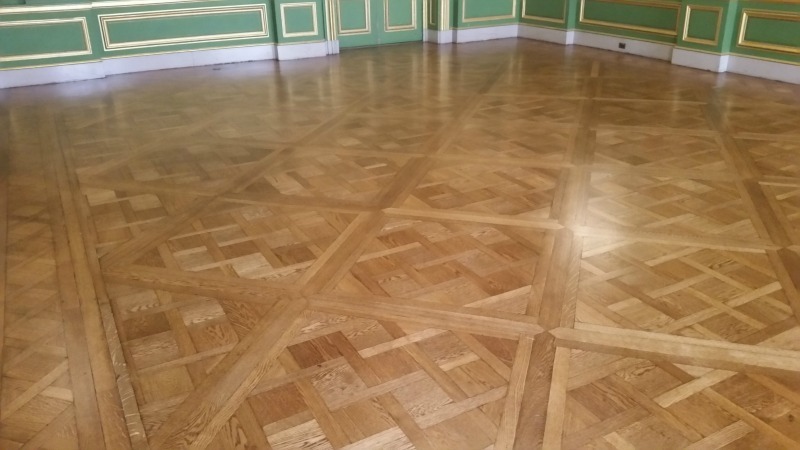 The team at MasterCare Flooring is proud to have been part of this historic restoration. The Medical School Teaching Facility at the University of Maryland is a state-of-the-art education and event space where physicians, scientists, medical students and graduate students work collaboratively in research and learning. 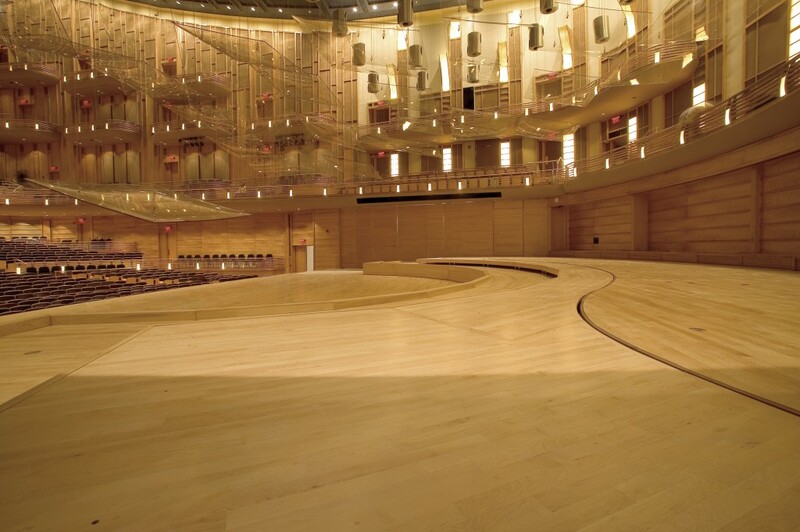 MasterCare Flooring was selected to handle the wood flooring installation for this high profile project designed by Read & Company Architects Inc. 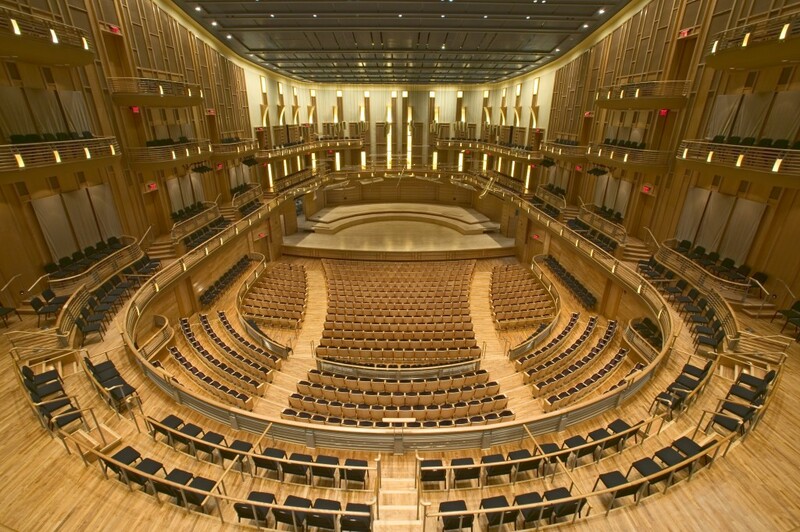 The Architect’s vision of clean, precise sight lines created a high level of detail and design challenges. 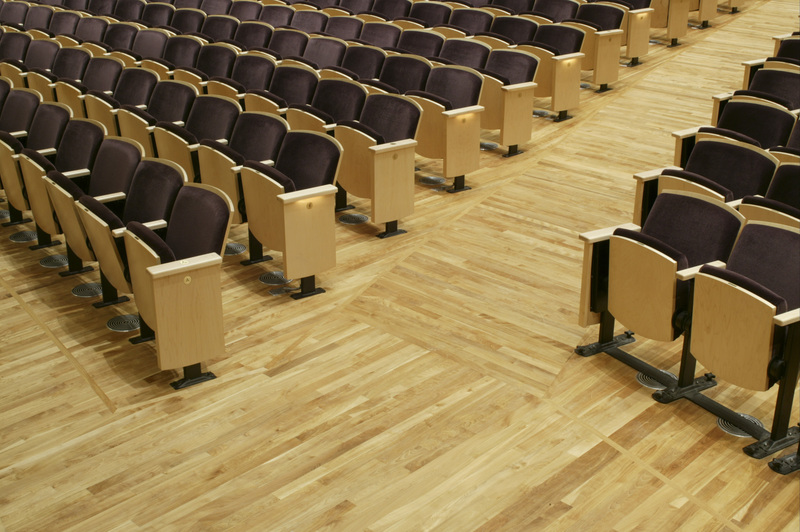 The wood materials specified were select, vertical grain ash, which was quite difficult to procure due to the devastating blight brought on by the Emerald Ash Borer, which has killed hundreds of millions of ash trees in North America. This particular selection of wood may indeed become a watershed moment, as the number of Ash trees in the world decreases daily. 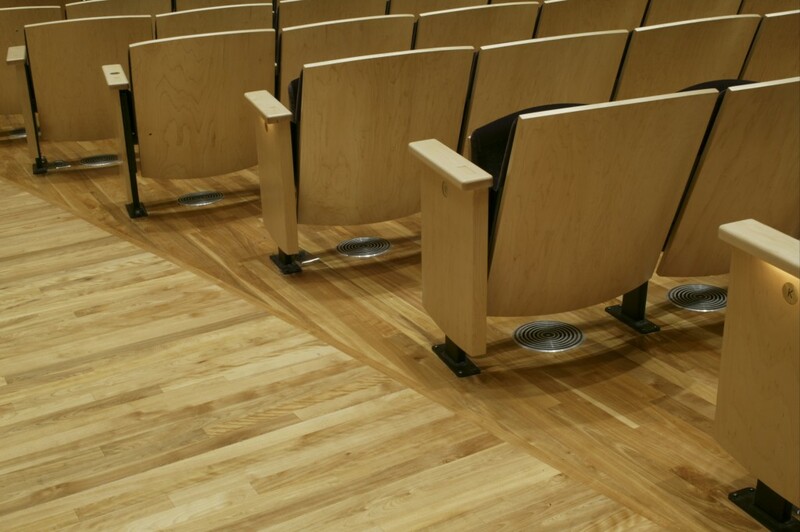 This auditorium will become a landmark that can never be replicated, the coordination of details with all the other participatory trades resulted in a visually stunning space.